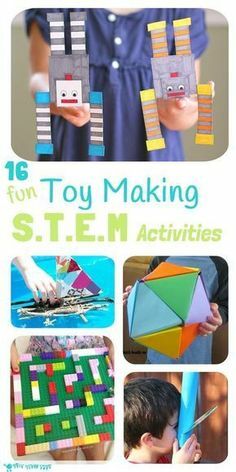 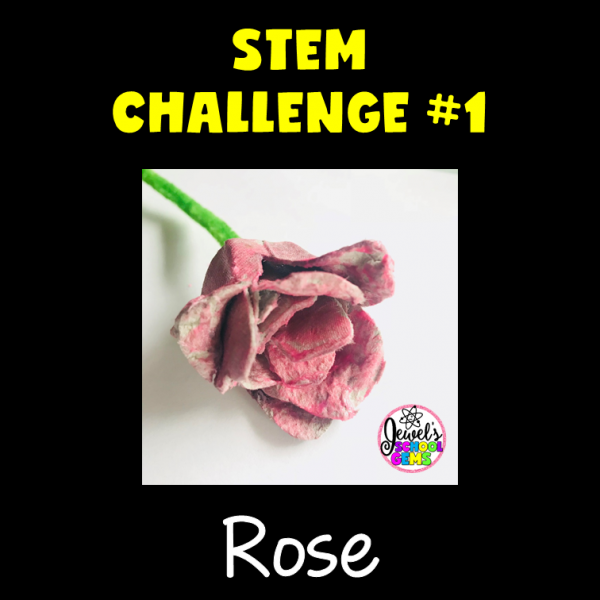 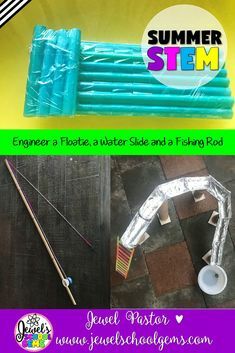 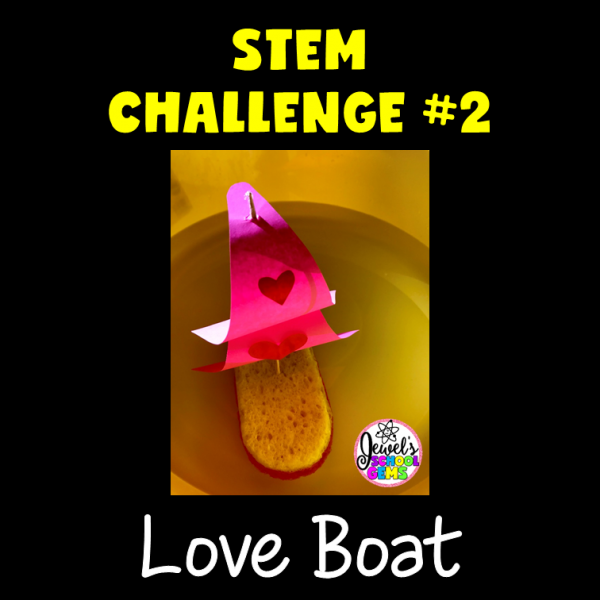 These Valentine’s Day STEM Activities are fun, creative, and engaging! 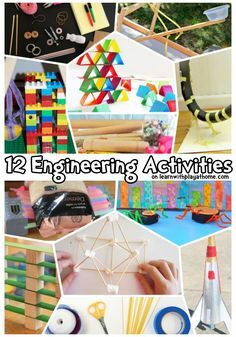 They will surely get your students designing and building during this time of year. 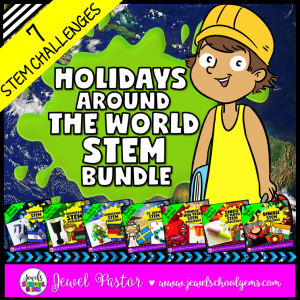 Please click on the links above to see which resources are included in this bundle. 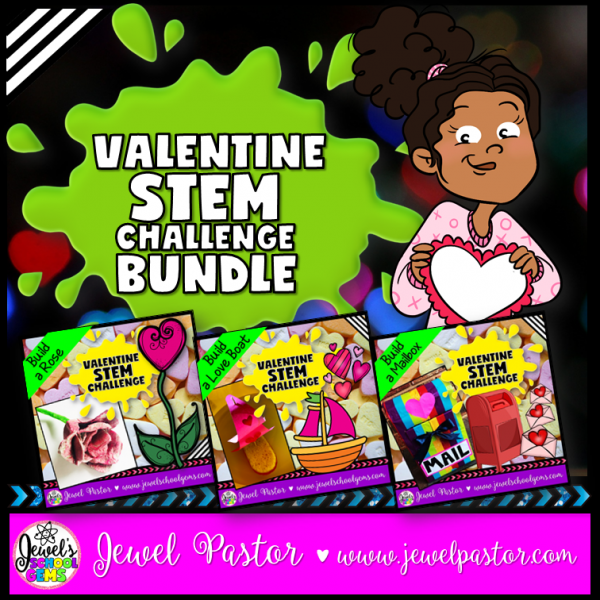 Colored and blackline versions of sheets are included in this amazing bundle, as well as sheets with alternative UK/Canadian/Australian spellings where applicable. 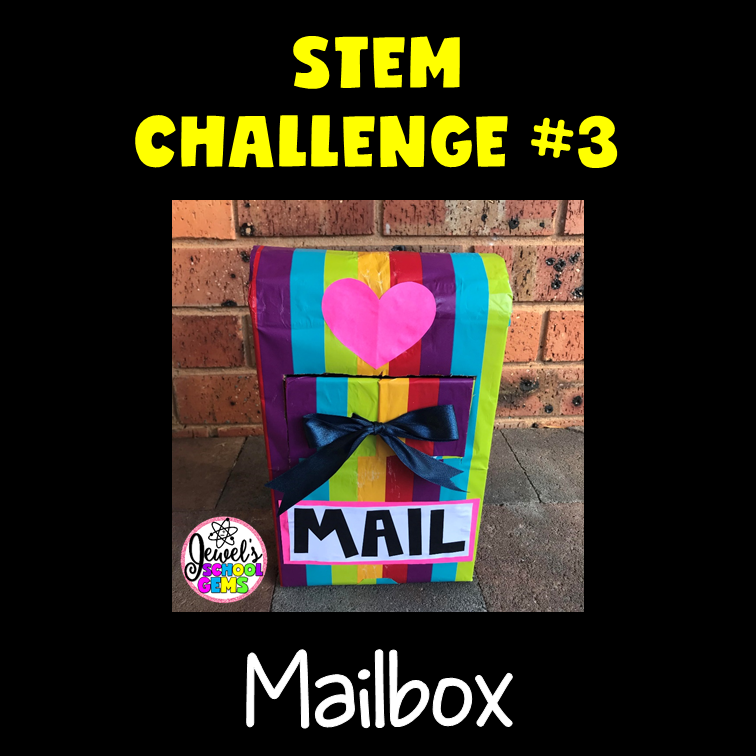 Thanks for your interest in my Valentine’s Day STEM Challenges. Thanks for being a blessing!